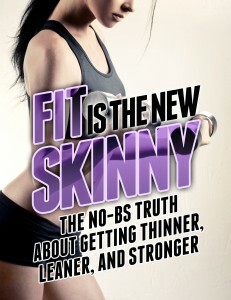 You don’t need any of their crap to get into shape and to look better than you ever have before. You don’t need to completely abstain from “cheat” foods while losing weight or maintaining your ideal physique. If you plan cheat meals correctly, you can actually speed your metabolism up and accelerate fat loss. The bottom line is you CAN achieve that “Hollywood babe” body without having your life revolve around it—no long hours in the gym, no starving yourself, no grueling cardio that turns your stomach. 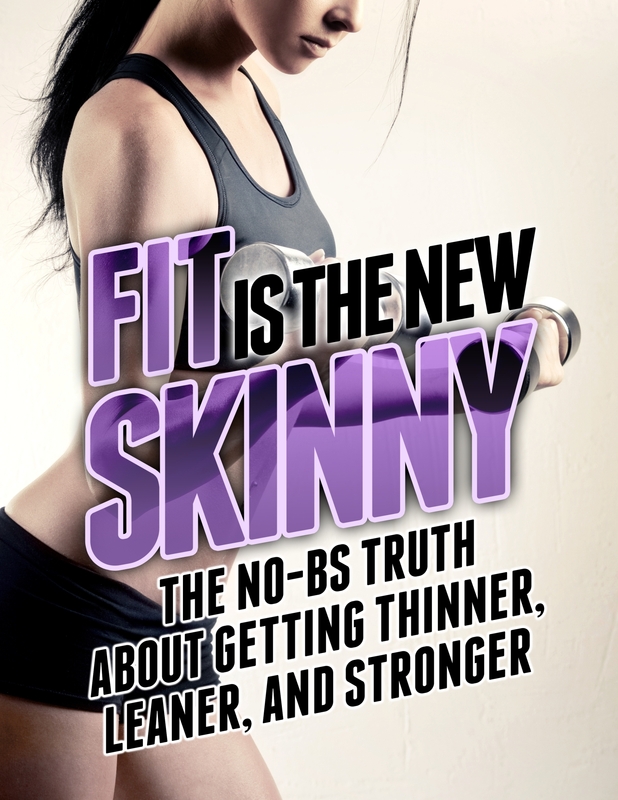 Download this book now and learn what most women will never know about getting thin, lean, and strong! All you have to do send a little ol’ tweet about it!